Teachers fuel meaningful, deep, classroom discussions with questions that deepen student knowledge and encourage critical thinking. 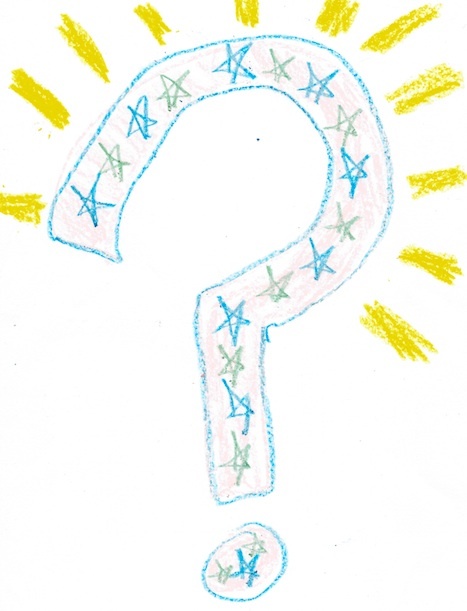 Although asking questions may sound simple, teaching resources for questioning abound. We have Webb’s “Depth of Knowledge” that designates four levels of activities of increasing cognitive complexity.We have the revised Bloom’s Taxonomy with six levels of knowledge including Remembering, Understanding, Applying, Analyzing, Evaluating and Creating. As a teacher of high ability students whose mission is to encourage critical thinking and deep exploration, I have piles of print-outs filled with question stems. Yet, I seldomly reach for them. Questions are personal creations; they grow from the raw, grasping desire to know. Answers are out there—but questions come from inside of us—from the heart. For me, reaching for “question stems” for students feels like I’m reaching for a defibrillator. The students took a few minutes to think of the most interesting questions that they could ask about the memoir. In small groups, they generated four questions that they felt would make an interesting class discussion about the book. After reflecting on these questions as a group, they wrote a brief reflection explaining why these questions were likely to spark an interesting conversation. After the students wrote their questions and discussed their answers, I compiled the questions to create a list. Today, I introduced a table that provided the four levels of Webb’s “Depth of Knowledge” (Level I: Recall and Reproduction, Level II: Basic Application of Skills and Concepts, Level III: Strategic Thinking, and Level IV: Extended Thinking). We talked about kinds of questions that would fall into each group. Then, I showed the students a chart that sorted their questions about The Lost Garden according to the Depth of Knowledge level each question reflected. The students immediately recognized that their most interesting discussion questions fell under higher depth of knowledge levels. However, they found that none of their questions reached the highest level, “Extended Thinking.” So, we discussed how we could ask even more thought-provoking questions about society and culture that related to the novel. To find answers, we recognized that we would need to extend our thinking by exploring a broad variety of sources and authors. As the class ended, the students were soon revising and enriching their queries to probe for deeper meaning in the text. They were searching for better, more intriguing questions! I’m not sure what answers my students will discover. However, I hope that if one day these students reach for my pile of “question stem defibrillators,” it will be when they recognize the warm, lively heartbeat of discussion – authentic, high level questioning. …And their questions will be right. Are you planning a downtown adventure with your child this summer? Public transportation is not only an economical, efficient way to reach city attractions; it can also be a fresh “destination” for learning. Rather than tow your child along as you navigate the train or bus schedule, engage her in the journey. Look over the departure and arrival times and answer questions together. At what platform will the train stop? How many hours can we stay downtown if we take the 8:00 a.m. train and leave on the 2:30 p.m. train? Should we choose to walk or to take the bus from the station? Challenge your child to read the train schedule, to explain the subway map, or to choose the correct bus. Not only will your child to gradually learn to navigate the city with adult supervision; he or she will experience how to reach a goal by making real, responsible choices in an authentic context. Best wishes for a safe, fun, and memorable trip! 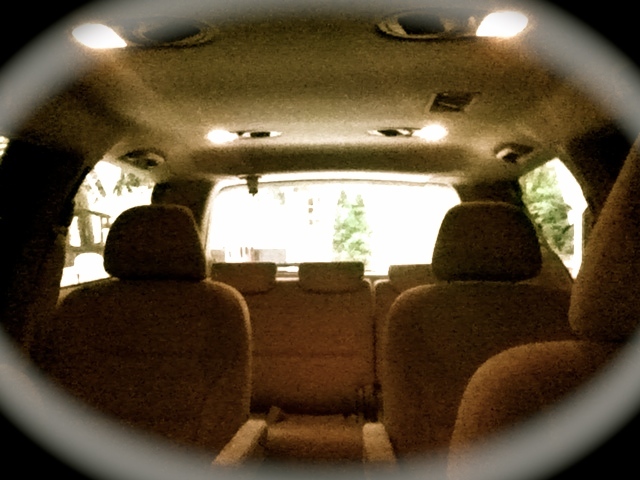 Another school year has sped by and I am again looking “through the rear view mirror” at another journey in the classroom. Although bumper to bumper end-of year parties, assemblies, and classroom textbook return may create a sizable jam, I find that building some reflection time into those last few classes is essential. “Scale” Response: A simple classroom feedback scale is an excellent tool to help students communicate general feelings about their classroom experience. Soliciting anonymous student feedback about what was “too much,” “too little,” or “just enough” during the school year takes only a few minutes, but can provide invaluable insights for improving instruction. These are also easy to administer online with survey tools such as Google Forms. “How-To” Pamphlet: At the end of the year, our students are the “experts” on being in our classes. Accordingly, I encourage students to share their expertise by making “pamphlets” to guide next year’s students through a successful year. A black sheet of paper folded into thirds with such headings as, “The Year in Summary,” “Tips for Success,” and “This Year’s Highlights” provides a terrific end-of-year wrap-up and a peer-supported welcome when school resumes in the fall. Pre/Post Assessment Review: In my language arts class, at the beginning and end of each year, students take a pre-assessment and post-assessment in which they answer the same literature analysis questions. At the end of the year, I distribute these assessments for their review (before teacher feedback/grades are shared). Challenging students to identify two or three specific areas of improvement on their own reinforces a sense of “ownership” of their learning. Moreover, encouraging students to share their observations provides a wonderful “wrap up” discussion about the year’s accomplishments, learning trends, and accomplishments. Invite Parent Feedback: Keeping school-home communication avenues open throughout the year is essential for classroom teachers. In addition to the fact that strong family-school partnerships support student learning, children will sometimes share perspectives with their families at home that they do not express at school. At the end of the year, sending home a form for parent written reflections and suggestions is one way to invite summative feedback from parents. Also, a simple email or phone call to parents at the year’s end to celebrate their child’s success, provide suggestions for summer practice, and/or identify areas of strengths and challenge is a natural way to open dialogue that can potentially deepen a teacher’s understanding about the overall classroom experience. Dr. Richard Best modeled the “too much” “too little” “just enough” categories to collect feedback in his graduate class in Educational Leadership at National-Louis University. This idea for collecting feedback to be helpful both when leading professional development sessions for colleagues and when teaching elementary students. 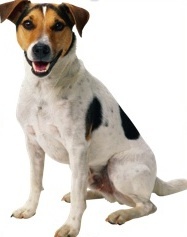 Content Knowledge: Let’s Hear it For the Underdog! As educators, is our lamenting that there’s “too much content to teach and not enough time” drowning out our enthusiasm about the “stuff” of learning? In the tug-of-war of professional priorities, do we too casually make content knowledge the underdog? For elementary school teachers, professional development related to Common Core State Standards, assessment, differentiation and social-emotional learning is important for keeping up on best practices. But how much time per year do we spend expanding and deepening our own knowledge about the content that we are teaching? If we teach Social Studies, Reading, Science, or Mathematics, do we set aside time to expand our knowledge and explore topics of personal interest related to these subjects? Do we regularly enjoy meaningful discussions and share resources with our colleagues about these topics? As educators, when we make it a priority to pursue and share content knowledge among ourselves, we naturally convey to our students a sense of renewed excitement about the “stuff” we are teaching and learning. Hooray for the amazing pleasure of learning lots and lots of new things! This morning was the first warm Monday that Chicago has experienced for a while — the sun was bright, and there was a high temperature of around 45 degrees. As I stood at my crosswalk post, the sunshine revealed a crowd of diverse families and students entering the school doors, bringing the school to life again. Welcome parents and family members to school and greet them as they come to the door. Schedule a rich variety of inclusive school events at different times throughout the year so that families with diverse schedules and interests will be able to attend and feel welcome. Routinely provide opportunities for parents to share their perspectives about the school and to better understand the needs and interests of families. Such opportunities can range from one-to-one interactions, to coffees, town meetings, and surveys. Engage with the community, understand its assets and struggles, and develop relationships with business owners, community leaders, and institutions. Take walks through the community, getting to know the surrounding neighborhood and its residents. Understand the needs and preferences of families for communication avenues, so that school communications cross language and cultural barriers, and all families feel a part of the school community. As the weather turns warmer, it is a wonderful time for teachers and principals to look for new ways to step outside and open doors for the diverse families that are our schools. Let’s keep it “spring” all year round. 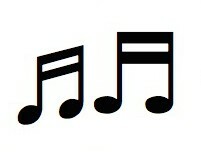 For me, singing in the high school chorus was an experience that brought joy as well as learning. We sang a wide variety of music, explored musical theory, practiced singing in multi-part harmony, and learned how to perform with dynamics and expression. Mr. Perry’s content knowledge was extensive, and his musicianship and high standards for excellence were captivating. His rehearsal room was always filled with laughter. When I think of what makes a great teacher, I think of Mr. Perry who developed personal relationships with students and demonstrated time and again how with perseverance and practice, a cacophony could evolve into beautiful music. Mr. Perry was authentic and approachable—and the learning that took place in his rehearsal room was lasting and genuine. In high school, when I followed Mr. Perry’s advice to “Join Choristers,” I found that true joy in learning came, not by thoughtlessly following a course set by others, but by following my dreams—a journey that led me to teaching. In the end, I never took a Latin class, but from Choristers my heart is filled with beautiful song lyrics that we sang together—in Latin. I have heard that the true nature of a person reveals itself when “no one is looking.” There is no truer place where “no one is looking” than the elementary school copy machine. And then there is that fifth grade teacher with a classroom right across from the hallway copy machine. I suspect he knows how and where the copier “clogs” just by the noise it makes. After school, I’ll see another teacher standing there with the machine beeping and flashing, trying to decipher the “fix it” diagram on the machine display. Ten to one —before the teacher finishes reading, that fifth grade teacher has already opened the doors, removed the jammed paper, pulled the levers, and restarted the job. Are you into corporate team building? Standing at our elementary school copy machine may be the most meaningful professional development opportunity out there. In fact, one of my most memorable learning moments as a new teacher happened at the copier. 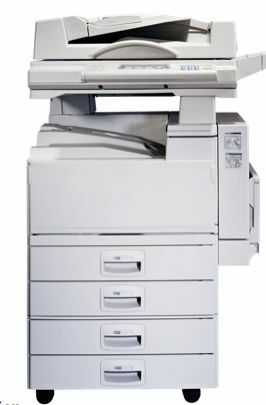 I remember waiting for my turn to use the copier as a “veteran teacher,” who was just a year or two from retirement was straightening his finished worksheet stack. He looked so composed. Yet for me, as the machine whirled, images of student behavior issues, new curriculum, and parent calls cranked through my mind—everything new; everything impossible. When it was my turn to use that machine, I lifted the tray to set my paper down on the glass. Then, something sparkling caught my eye — two pieces of dark chocolate wrapped in pink foil resting on the ledge by the “start” button. “The dark kind is good for you,” he gently advised as he walked away. 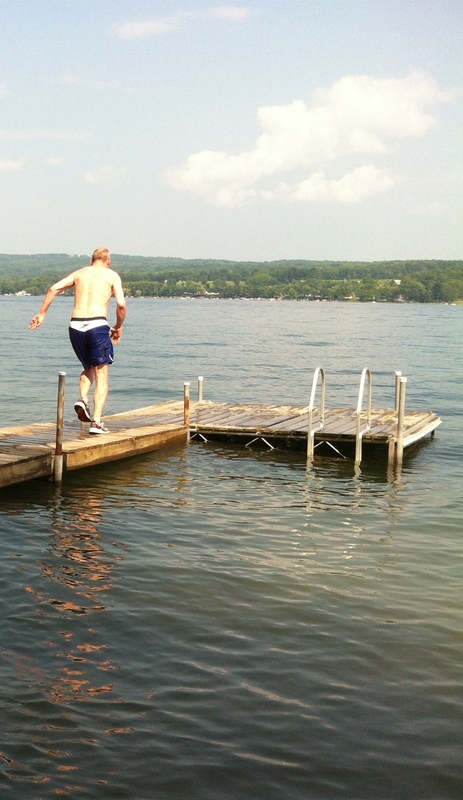 This week, at Keuka Lake, New York my forty-nine-year-old husband enjoyed swimming with the kids–jumping into the lake off the dock repeatedly. When he emerged from the water in a state of pure euphoria, he announced, “It doesn’t matter whether you are nine or forty-nine…jumping off the dock into a lake always feels the same.” I couldn’t agree more. Yet, I remember that as a nine-year-old staring down into the smooth, glassy deep water—I couldn’t bring myself to leap. I was too afraid. Eventually, I overcame it. Maybe it was my father, who patiently waited at the end of the dock for me to jump in, promising to catch me if I went under. Maybe it was my mother, who waded in the water with me until I gradually gathered the courage to swim in the deeper water. Maybe it was one of my brothers and sisters, who jumped in laughing, making it look like such fun. So now at forty-seven, I can leap right in laughing and shouting; I have learned to override that split-second tinge of fear—but it nevertheless remains an element of the jump. For me, like jumping off the dock, plunging into a new year of teaching brings back childhood sensations. The distinctive, soapy-rubber smell of fresh school supplies, the click of a new lunchbox fastener, the early morning dew on the grass, the fog lifting as we set off. The first day of school has a sensory experience all of its own—clean, smiling, hopeful. This observation reflects a crucial understanding that the innate responses formed by our own experiences of school—positive and negative—have profoundly deep implications for our children now and in the future. Lawrence-Lightfoot, Sara. The Essential Conversation: What Parents and Teachers Can Learn from Each Other. New York: Random House, 2003. Print. But these are reality for teachers, even as debates about the Common Core rage on. In fact, last year, we “unpacked” those Common Core Standards. 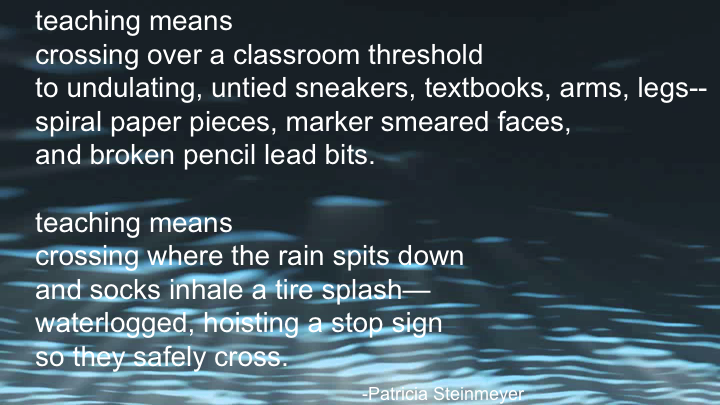 (“Unpacking” is Eduspeak for, “We read them closely to figure out what they meant.”) So, now that I have an idea of what these Standards say, the next step is to find a way for my students to meet them. As I review a couple of the Standards, I note that my 6th Grade Reading students will need to do such things as “Cite textual evidence to support analysis of what the text says…” and “[i]ntegrate information presented in different media or formats (e.g., visually, quantitatively) as well as in words to develop a coherent understanding of a topic or issue.”  This means that my students will need to read closely and understand what authors say. Also, my students will need to be able to analyze different texts and media to learn something new. Important stuff for kids who will be writing the news someday…and voting. (1) Surf the Internet and Twitter for some insightful professional conversations and resources related to the new core standards. (2) Become familiar with school district resources and any new Common Core teaching materials for my classes that are accessible to me this summer. (3) Identify which of the Common Core Standards are addressed in existing lesson plans and how they are assessed. (5) Develop tools to help students track their progress and reflect on their learning. (6) Discover some meaningful ways to integrate technology for 21st Century Learning. It’s a long summer…so why panic?. . . Pass the sugar and the lemon.